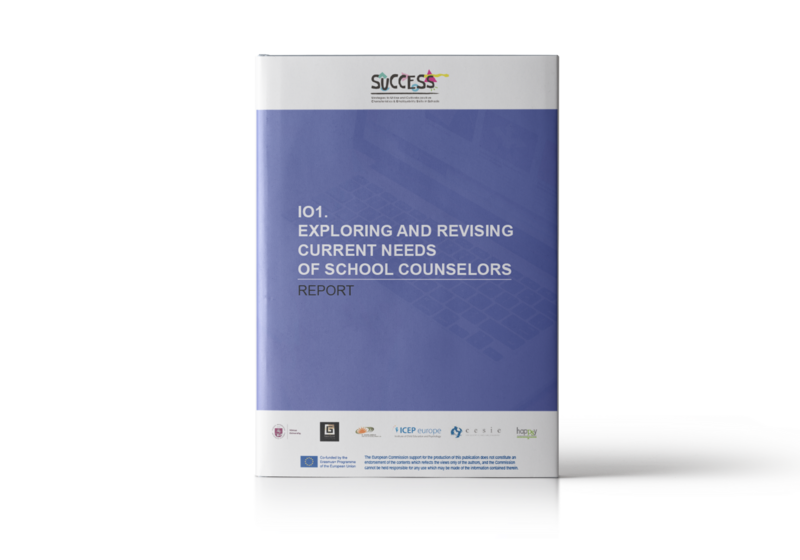 The report aims is to explore the school counsellor’s personal and professional needs of each participating partner country. For this purpose the literature review, national review of national career and educational guidance policies with a special focus on School Counsellors’ training, functions, competencies and roles in providing guidance services within the secondary education system was conducted. Also, results of qualitative and quantitative studies of school counsellor’s needs were analysed. The outcomes of first intellectual output are presented in three parts: 1) theoretical context of employability and positive psychology approach to career counselling; 2) project partner countries comparative review analysis on career guidance in this countries; 3) empirical finding from quantitative and qualitative research of career/school counsellors needs.